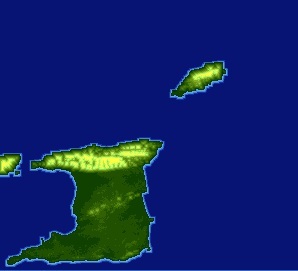 Inspired by a tutorial by Dantedarkstar Jack Rudd has made a map of Trinidad and Tobago. Set up your own cruise to these sunny islands! You can now download this map from Simutrans Maps. This entry was posted on 2012-01-09, 15:27 and is filed under Announcements, Community, Community Forums, Simutrans sites, Tools and Resources. You can follow any responses to this entry through RSS 2.0. Both comments and pings are currently closed.